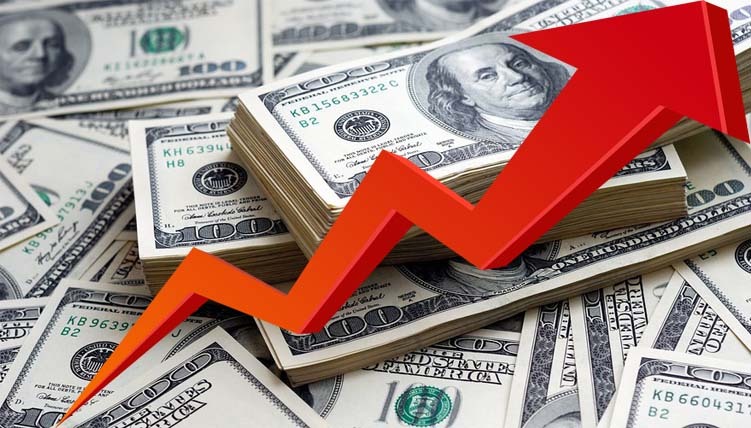 According to forex dealers, the US dollar has hit a high price of Rs 115. In a recent update by HamariWeb (Pakistan’s website), the buying price of dollar is 117 and selling price is 119. The open market rate is not revealed at the moment. However mostly it is higher than inter-bank rate by few rupees. Because of rise in dollar, Pakistani Rupee value in inter bank market has decreased. The price of fuel and other commodities may rise due to rise in dollar, according to Mohammad Sohail, economic analyst.